April is National Card and Letter Writing Month. 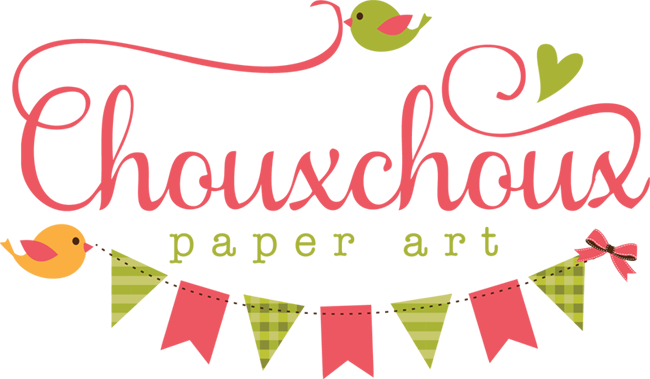 What a perfect month for card creators! Make a pretty card, write a message and pop it off to celebrate. 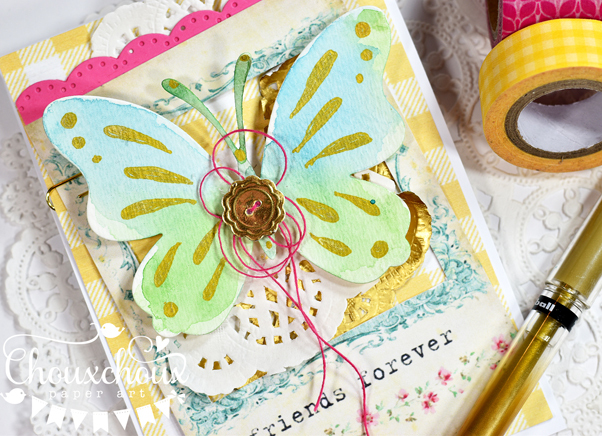 While you're at it, why not add gold accents to a watercolor butterfly as a focus of your card? I've got a video below showing just how easy it is to create watercolor die cuts with gold accents. I'm sure you've got someone (or someones) who would be thrilled to get a handmade card from you to celebrate National Card and Letter Writing Month. Give this technique a try! Thank you to everyone who participated, I loved getting to see all your Easter and Spring creations! This BEE is happy to bee the winner of the Choux Choux Ch#5 Easter/Spring. Have a BEE-utiful day! 14 entries did the trick, I see. Your card is so beautifully feminine, Lori--love the gold accents! Love this; so clever. Never thought about using the die cut as a stencil. I thought you painted the gold w/ a brush. Also thought the watercolor as a backdrop for the die cut with the cut outs was quite pretty too. Thanks for the neat idea. Clever idea, thank you! These butterflies are so sweet and different, love them and your adorable card! Gorgeous water colored butterfly, Lori! Lots of pretty layers and wonderful gold accents! Big congrats to Melissa for the Easter/Spring Challenge! 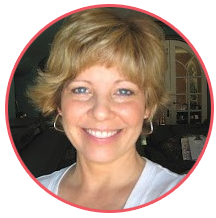 Beautiful Lori and I loved your video - always learn something! Beautiful card!!!! I recognize Bettys digital frames, I have them and haven't used :-( I need to start using all my digital images!! Gorgeous card Lori, the gold accents are beautiful! Great video too, the coordinating die makes an awesome stencil! A big congrats to Melissa too! DIY Watercolor Tag Book + Envelope Pocket!